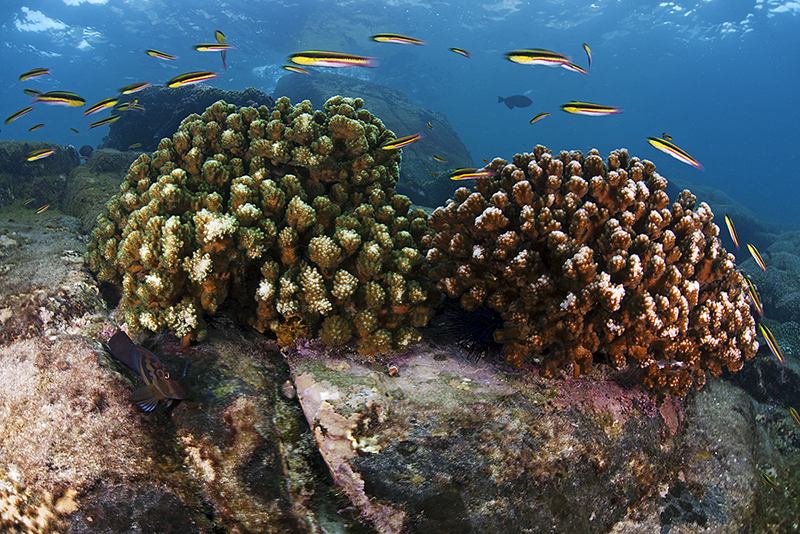 BIODIVERSITY: Coral reefs are home to a quarter of all marine species on the planet. 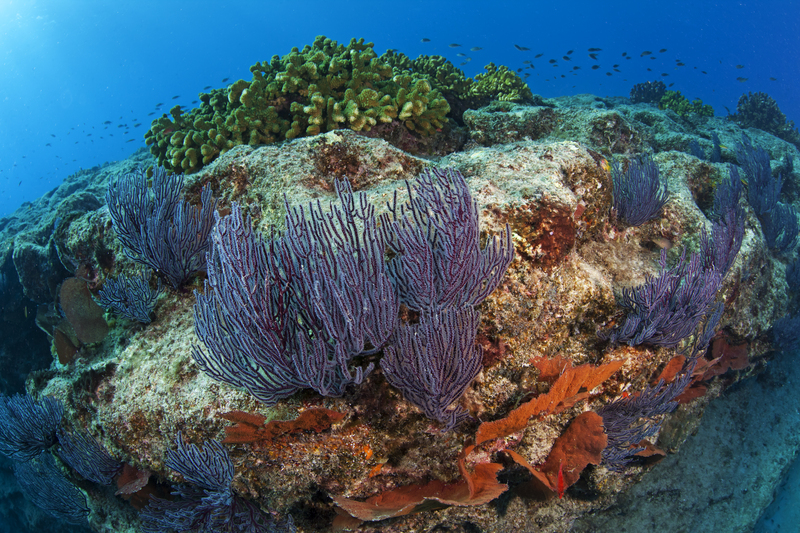 FOOD SECURITY: Worldwide, coral reefs play a critical role in providing food for more than 500 million people living on or near the coast. 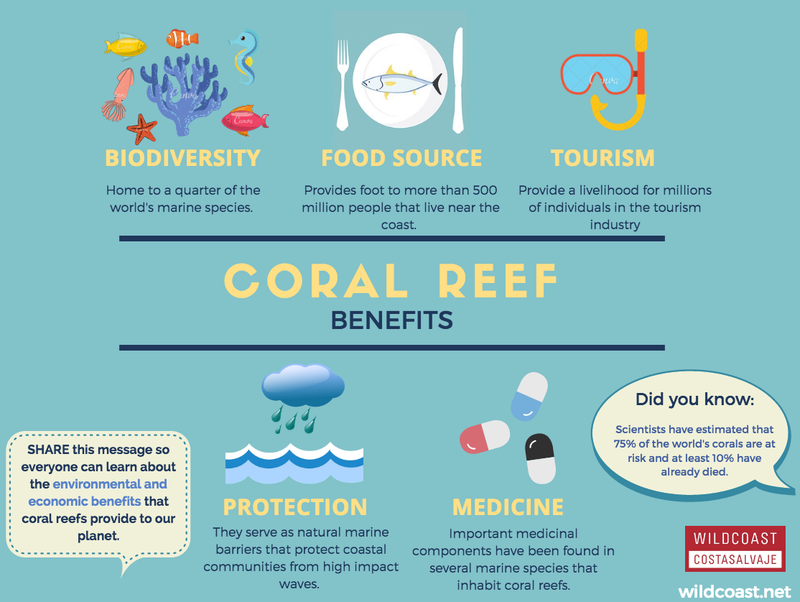 INCOME: Coral reefs provide a livelihood for millions of individuals in the tourism industry, including hotel workers, snorkel guides, dive guides and more. 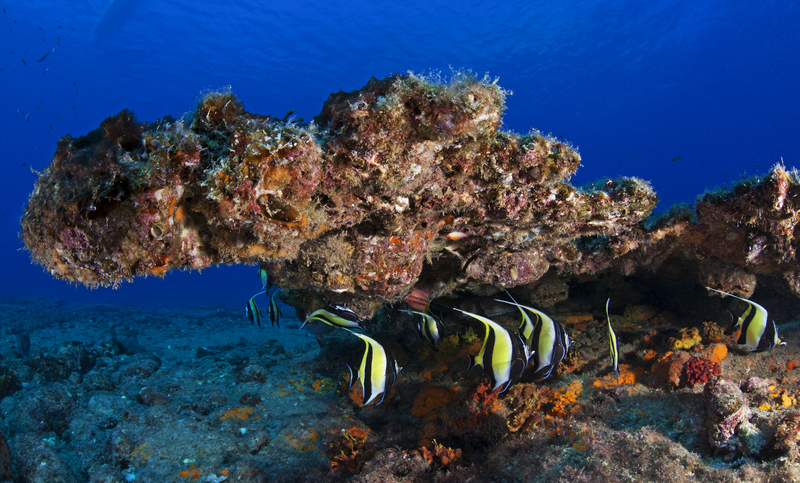 PROTECTION: They serve as natural marine barriers that protect coastal communities from high impact waves during tropical storms, hurricanes and tsunamis. 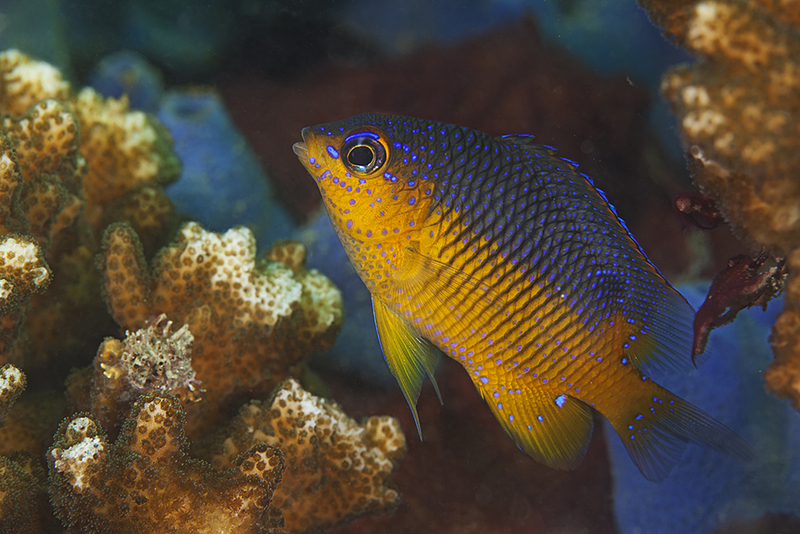 MEDICINE: Important medicinal components have been found (and are still being found) in several marine species that inhabit coral reefs. 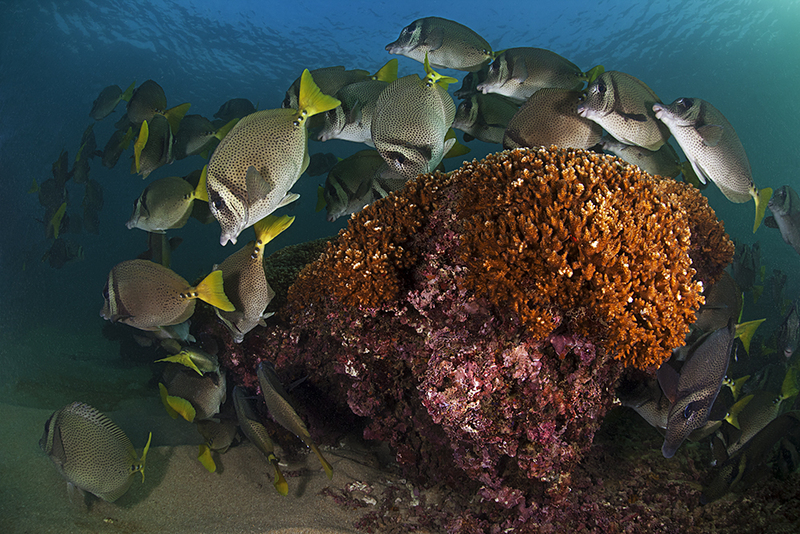 WILDCOAST is working in Cabo Pulmo National Marine Park (17,572 acres) and Bahías de Huatulco National Park (3,630 acres) both in Mexico and Guanahacabibes National Park (39,413 acres) in Cuba to conserve these important marine ecosystems. 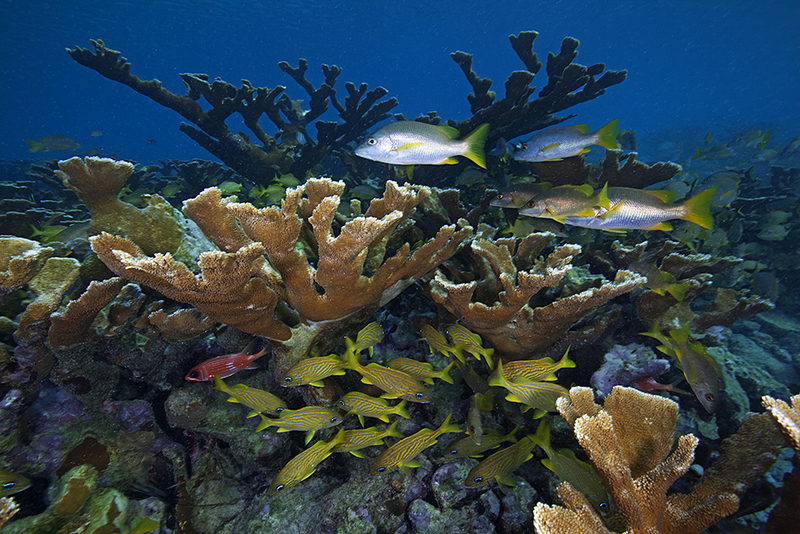 Our work in these areas includes providing training to park rangers to implement coral reef management and best practices; strategic conservation planning and educating the community about the importance and benefits of coral reefs; conducting public awareness campaigns that include school presentations and stewardship activities, installing mooring buoys, creation of interpretive signage and brochures. 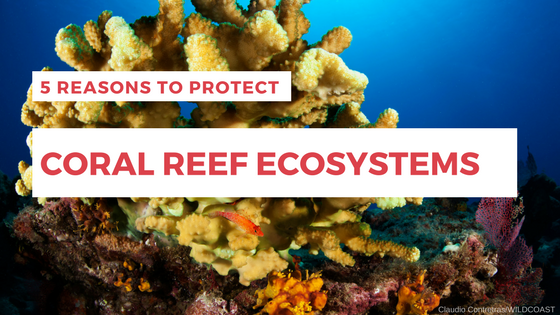 We invite you to join our campaign and share this important information! « Casa Puesta del Sol, a Piece of Paradise.